Please click below to register for the 2018-2019 season. Sporting KC summer camp!! Come check it out!! Mayor’s Cup was a huge success!! Special thanks to UE and USI for all of their support toward outreach to the youth in our community!! There’s still time!! REGISTRATION IS STILL OPEN!! REGISTER NOW!! SSI Classic! One of the largest Midwest tournaments!! Sporting SI is honored to have been named Sporting Club Network Academy Affiliate of the Year! Read the the announcement in its entirety here. Since day one of their rebrand as an Academy Affiliate, Sporting Southern Indiana has fully embraced the Academy Affiliate program and its inclusion in the Sporting Club Network. Originally named Southwestern Indiana Soccer Association, SWISA had the unique opportunity of being equidistant to Chicago Fire, Columbus Crew and Sporting KC, and through various conversations decided that affiliating with SKC would best set them up for long-term success. Once this group made the commitment to become Sporting Southern Indiana, they never looked back, consistently being one of the most involved and active affiliates while encouraging immediate participation from all of their members. 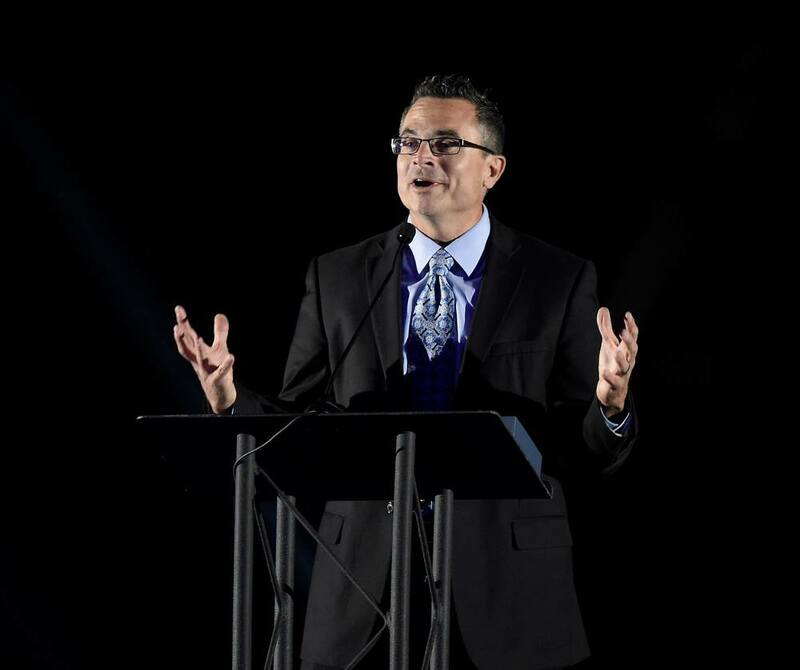 To say SSI hit the ground running would be an understatement – they’ve been in a non-stop sprint to ensure the biggest impact possible with this affiliation, even going as far to have the mayor of Evansville, Indiana present for the rebrand unveil back in March. 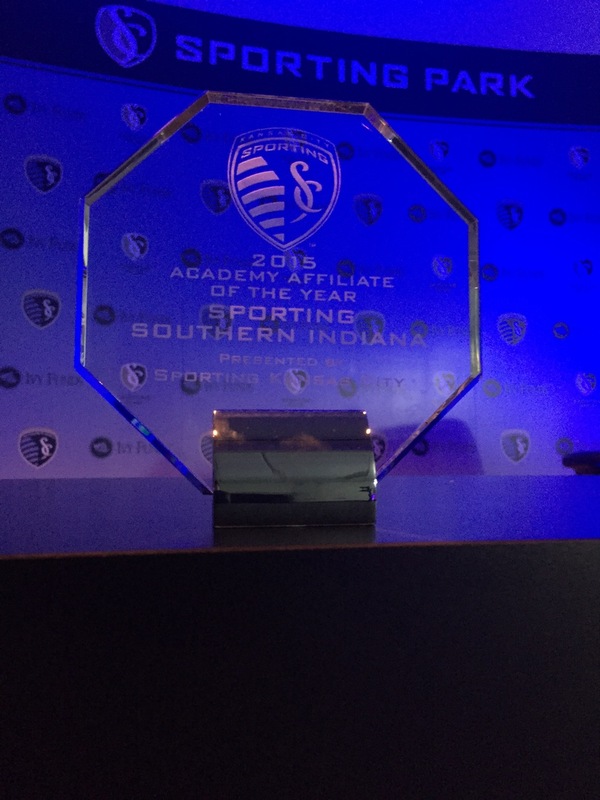 The Sporting Club Network excitedly looks forward to growing the partnership with Sporting Southern Indiana stronger by the day and congratulates the organization again on being named the 2015 Academy Affiliate Club of the Year. Thanks to our partners, Integrity Motors Group, ProRehab and Tri-State Orthopaedics!